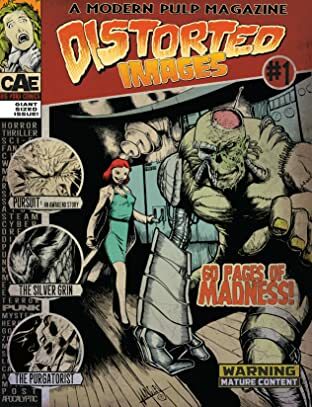 Distorted Images is a Modern Pulp Magazine that pays homage to the inexpensive fiction magazines that were once published from 1896 to the 1950s. This quarterly anthology of sequential and prose stories collects the strange, terrifying, sexual, and eerie tales of some of today's best storytellers. 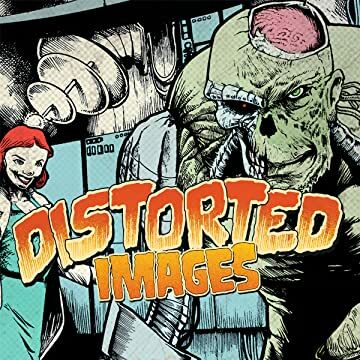 Distorted Images gives you a glimpse at the modern adult comic book world.